Extremely talented guitar duo Rodrigo y Gabriela have shared the second single from their upcoming album Mettavolution, which also came with a black and white video of the duo performing the song. Billboard premiered the song and visual for “Terracentric,” a tune that, as Rodrigo Quintero explained, furthers the meditative theme of the album. “Terracentric is an invitation to look inward, to be a little bit ‘selfish’ for a minute and do what you can for your own sake. If we all did the same this world would be a very different one. Terracentric is the connection with this earth. Reconnecting with the so-called reality of our human existence." The song itself is very earthy, with tectonic guitar strumming and slide work from Quintero that immediately brings to mind the muddy Mississippi. In the performance space of the video, a picture of Buddha hangs on the wall, smiling serenely on the performers. The name of the album, Mettavolution, evokes the Sanskrit--the ancient language of Buddhism--“metta,” which expresses the meditative state that brings about compassion and benevolence. Check out the video for “Terracentric” above. Mettavolution arrives on April 26. 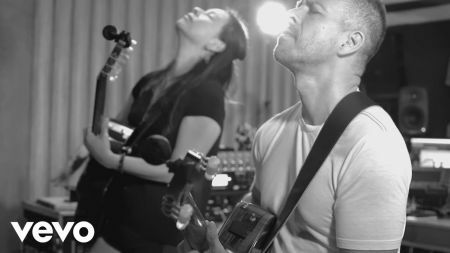 Rodrigo y Gabriela will hit the road around the record including stops at New York’s historic Beacon Theatre, Philadelphia’s Franklin Music Hall and the picturesque Mountain Winery in Saratoga, California among others. 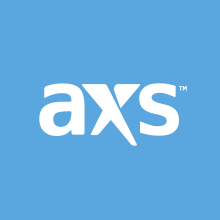 Click here to browse AXS for tickets to select Rodrigo y Gabriela dates. Speaking of picturesque, Rodrigo y Gabriela head to the Denver Botanic Gardens Chatfield Farms at the foot of the Rocky Mountains on Sunday, July 28. Purchase your (Tickets) here.